The OU Norman Campus will open at 9:00a.m. on Thur. Feb. 28, 2019. Classes starting before 9:00a.m. are canceled. 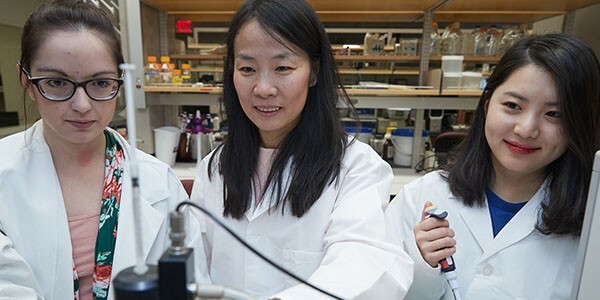 With more than 170 academic programs, it's easy to find your place on our campus. See what OU has for you, today! Be part of the tradition and join the Sooner Family. During their time in Norman, Sooners enjoy a wide variety of activities with the rich community on and off campus. Find your niche in the organizations, events, and programs happening year-round. Explore every corner of our campus–beautiful by day and night–in our expansive photo gallery. 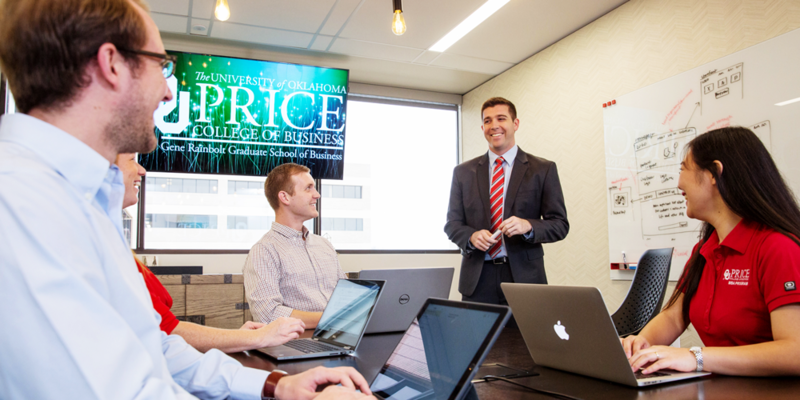 The University of Oklahoma’s MBA programs have received their highest rankings in the last 15 years from U.S. News and World Report. 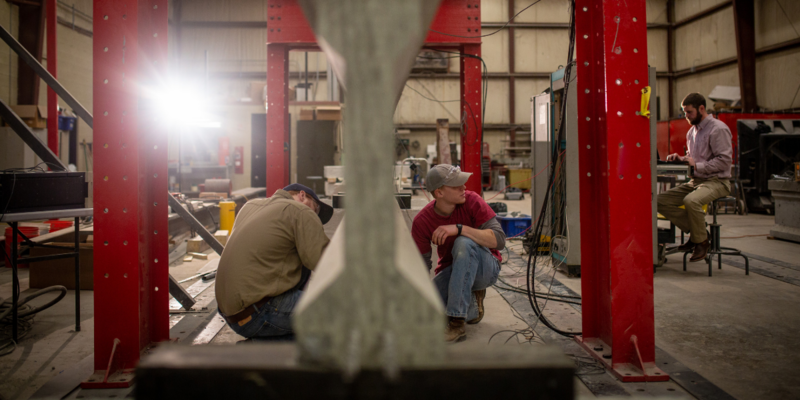 As our country's infrastructure reaches its intended lifespan, researchers at OU race to develop new concrete technology.